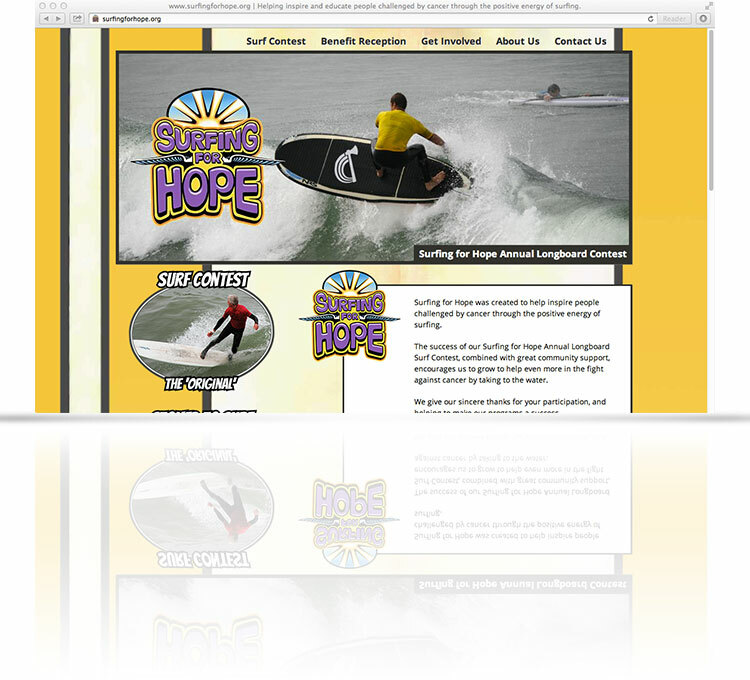 Surfing for Hope is an organization in San Luis Obispo devoted to helping people challenged by cancer through the positive energy of surfing. Like many great non-profits they had outgrown their volunteers' ability to successfully manage their website. When Good Electrons was approached by Surfing for Hope we jumped at the opportunity to provide cost conscious support, design, and social network management for their great events. We just love helping those who help others!